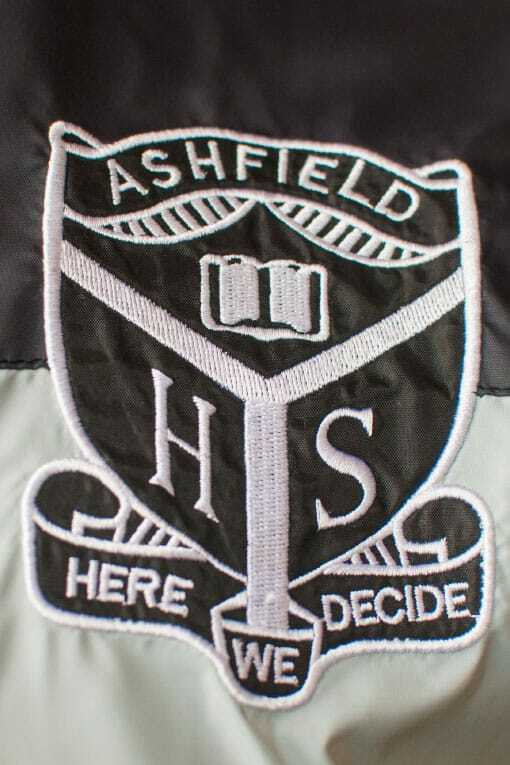 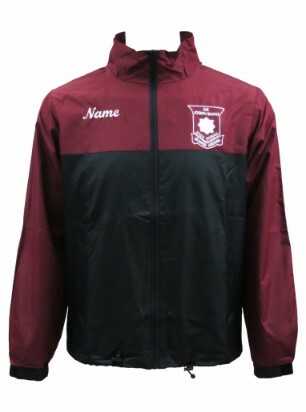 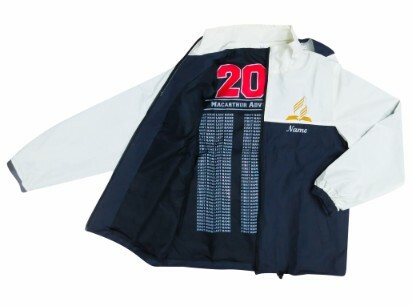 Windbreaker Jackets are on trend right now so are becoming extremely popular with high schools and can be used as part of a uniform or as a school leavers jacket. 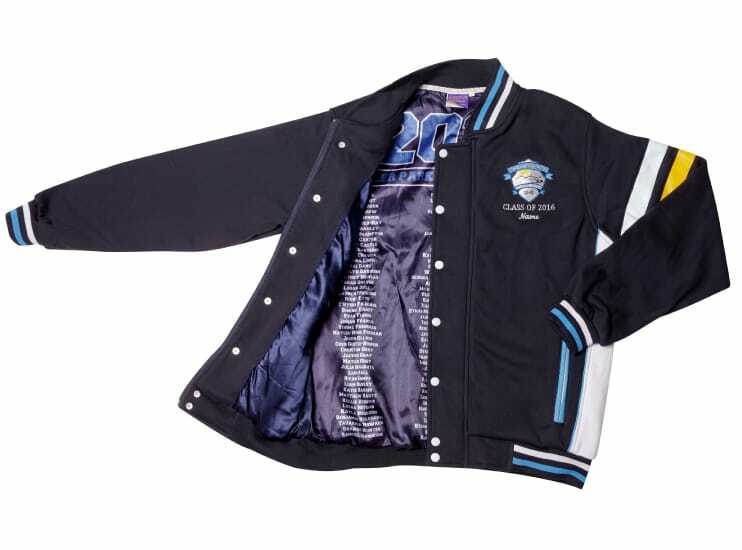 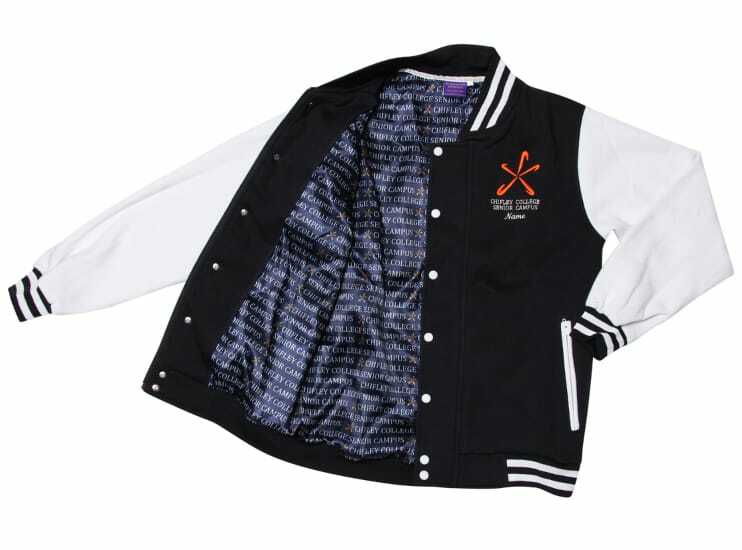 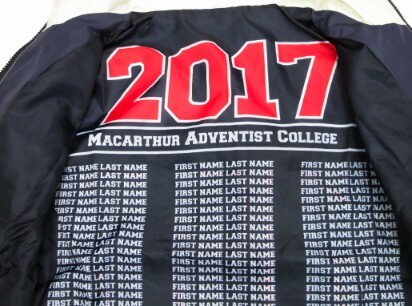 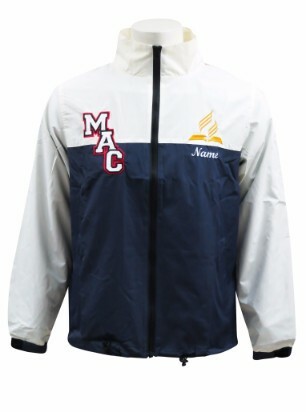 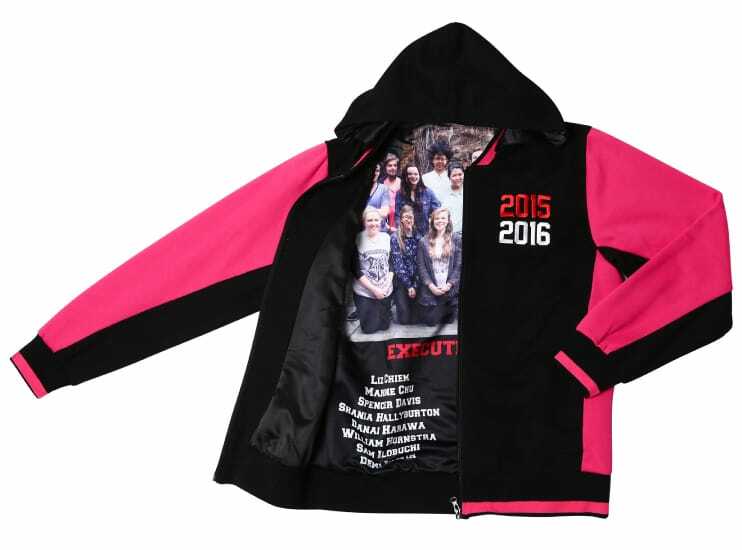 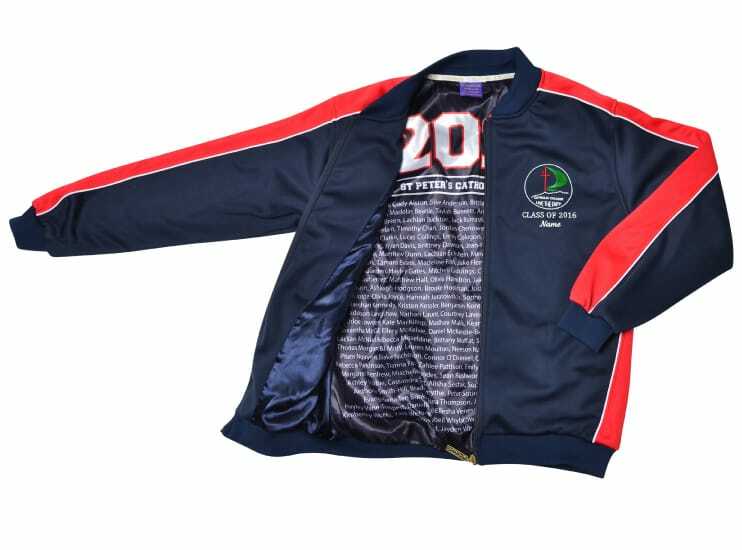 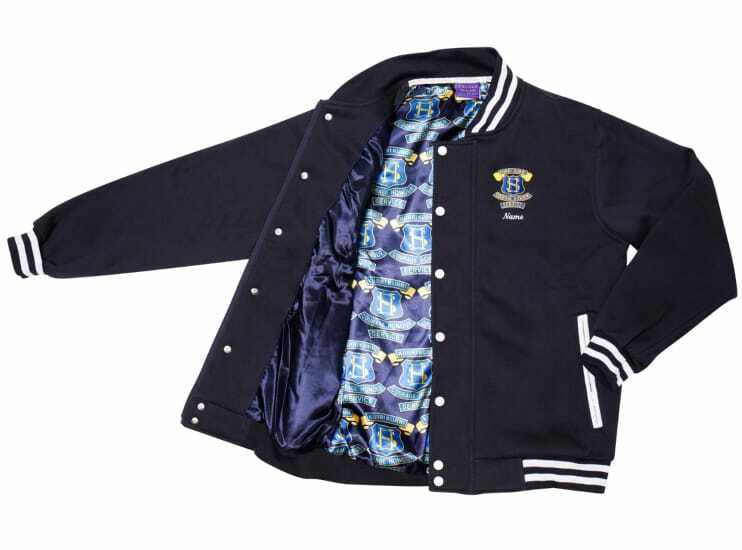 Lots of customisable options available so stand out from the crowd with this great looking jacket! Customise the inside of this Windbreaker Jacket! 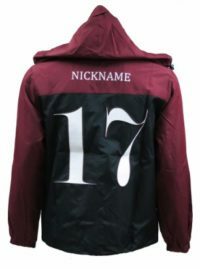 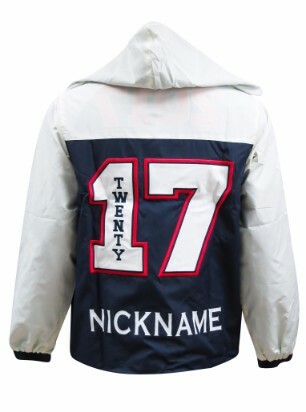 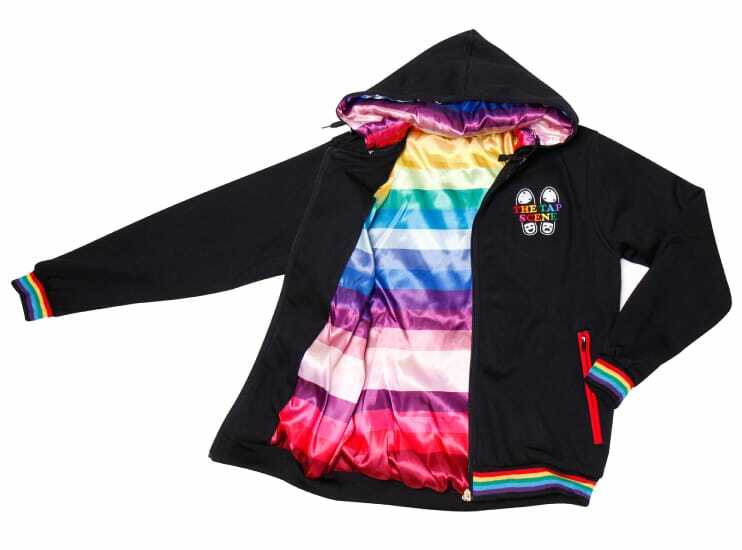 Gallery of Windbreaker Jacket Designs! 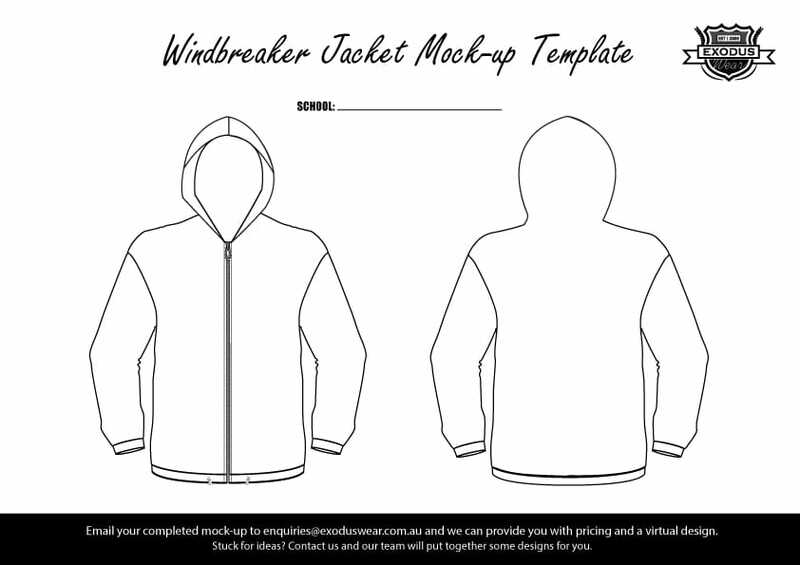 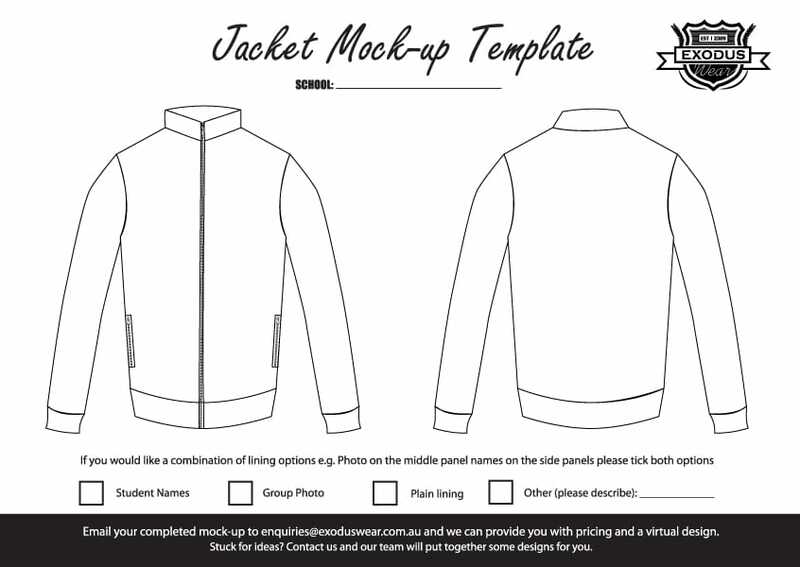 Download the Windbreaker Jacket design template!